Even before the 22nd of September 2015 had already been a terrific year for mega rarities. Easily twitchable birds such as Great Blue Heron, Cretzschmar’s Bunting, Hudsonian Godwit, Citril Fnch and Moltoni’s Subalpine Warbler meant many have had a number of ticks on their notebooks. It is safe to say that if there were no other megas available for the remaining 3 months it would still go down as vintage year. However thanks to Kent birder Martin Casemore 100’s of birders left Kent on 22nd September with another superb new bird under their belt. Despite showing a strong suite of features in favour of Acadian Flycatcher the bird was after all an Empidonax flycatcher and so some would have been somewhat nervous about it acceptance as a British first. However now thanks to DNA sequencing any doubts have been quashed as the identification has been confirmed. David sent this to BOURC chairman Professor Martin Collinson, a senior lecturer at the University of Aberdeen, who is now the go-to-man when it comes to identification of British rarities using DNA. 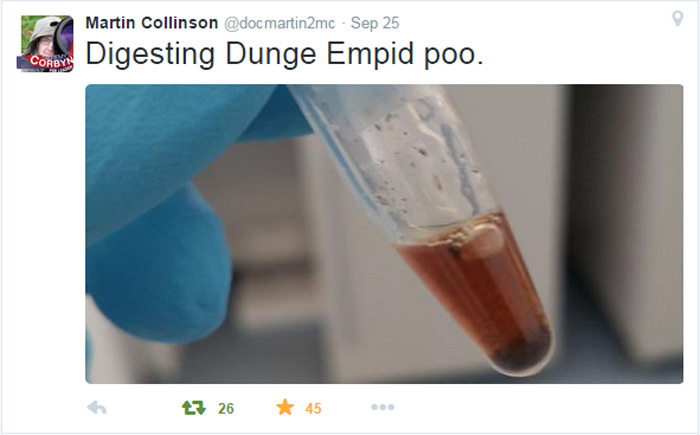 Martin got to work on the sample and provided some entertaining and teasing tweets during the DNA sampling! Martin describes the DNA sampling technique and the results. So there we have it, a great result all round. In his write-up of the find Martin is very matter of fact about how things panned out. However as it turned out the bird was only twitchable for the one day. It is very important to note that the speed at which he got the news out played a huge part in allowing so many people so see this delightful bird. In the same circumstances others may have played it much more safe, got lots locals on site, checked the books etc before releasing the news. At which point it may have been too late for many to get there. It was also invaluable that Martin had managed to get some excellent photos and using his phone could photograph the back of his camera and distribute these images immediately. From these images it was clear this bird was not likely to be another Alder Flycatcher and meant birders could set off. So all in all a terrific find by one Martin and some top science by another Martin means Britain has it’s first Acadian Flycatcher. You can read Martin’s excellent Plodding Birder blog here and you can follow him on Twitter here. 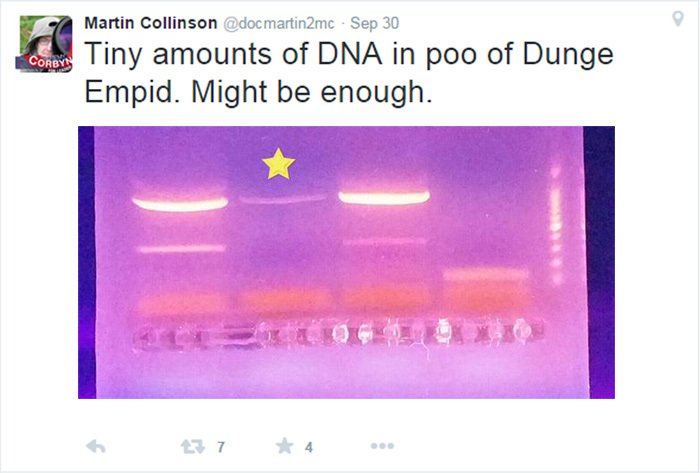 And for all things BOURC, avian science, DNA and much more you can follow Martin Collinson on Twitter here.